Body of Work is a multi-disciplinary wellness centre, comprising of a fantastic team of experts, headed up by Ali Sullivan. Our Lower Hutt Studio offers Massage Therapy, Yoga, Pilates and Rehabilitative Exercise, Acupuncture, Wellness Counselling, and Naturopath Services. Body of Work director Ali Sullivan heads up a team of Massage Therapists that will design an individual treatment plan just for you. We invite you to an initial consultation that helps us tailor your soft tissue treatment to your requirements. We will discuss your needs, your medical history and perform postural and range of movement analysis. Orthopaedic testing may also be done where necessary. All Body of Work Massage Therapists are registered with Massage New Zealand. At the Body of Work studio we are fortunate to have Insite providing Pilates and Rehabilitative Exercise. Tanya Houpt, owner of Insite, has many years of experience in the exercise and sport sector and is continuing to study in the field of rehabilitation. Classes are small and offer focused individual attention to ensure you fully understand the finer details of the movements. One-on-one sessions are also available and recommended prior to beginning a class. 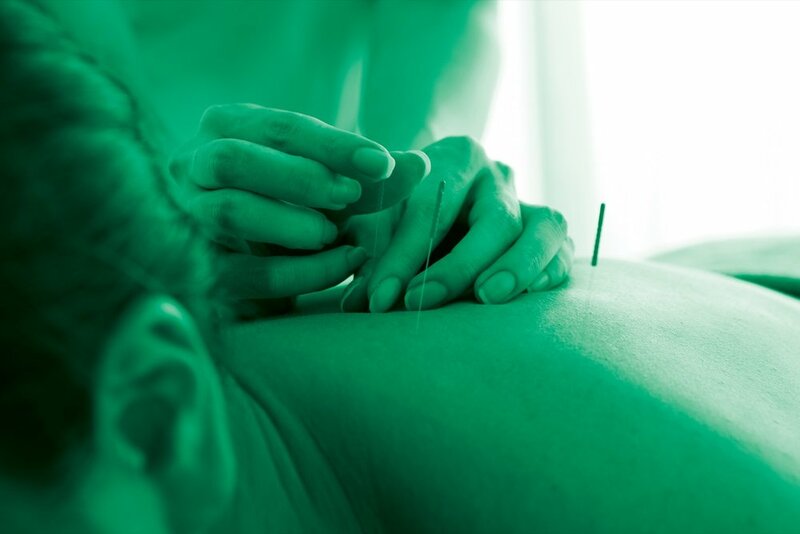 Body of Work is pleased to provide Acupuncture with Lisa Polaczuk at our studio. Acupuncture clears energy blockages and encourages the normal flow of energy through the body. It provides drug-free pain relief and effectively treats a wide range of acute and chronic ailments. We offer Naturopathic Services with Gina at Body of Work. 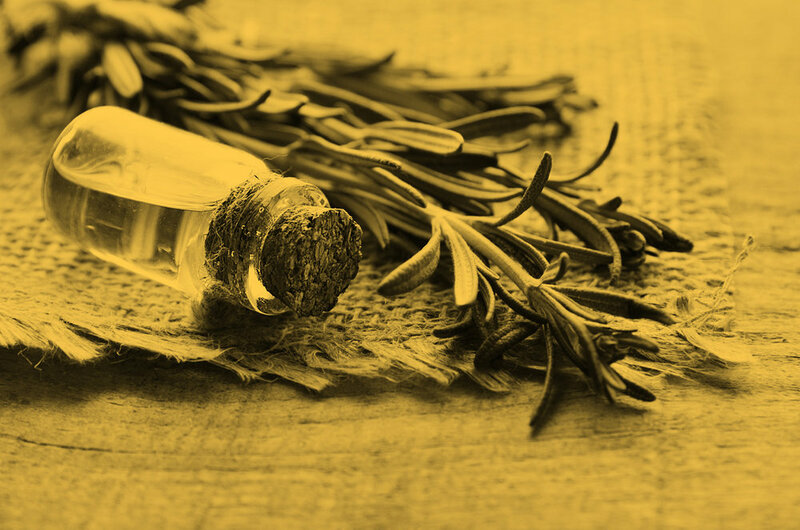 Naturopathy is a health care system that practises holistic medicine, which looks at all the systems of the body, looking for the underlying causes of disease. It also considers all aspects of a person’s being (body, mind, spirit, and emotions) as important in the quest for optimal health and wellness. Through practising yoga, you can develop more unity between your mind, body, and soul; become more conscious and more effortlessly focussed in your day-to-day life. We use our body in the physical practice of yoga as a tool to accomplish this. Yoga considers the whole person, not just the physical body. Every yoga class will use a combination of movement, stillness, pranayama (moving energy through your body using breath), and meditation.